Derived from the delicate blossoms of the black locust tree, common throughout the forested regions of Eastern Europe. Made in the Midwest where abundant stretches of basswood trees can be found. Proud to claim its birthplace as the wild patches and farm-grown rows of blackberries grown among the Cascade Mountains of the Pacific Northwest. Blue Borage honey colour is light pinkish brown with an initial floral bouquet finished with a dusty rose oil characteristic. 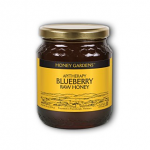 Blueberry Raw Honey is created from blueberry blossom and cranberry blosom nectars. 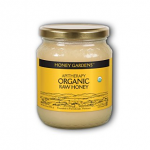 It is totally raw and retains trace amounts of pollen and propolis. Buckwheat Honey has higher levels of antioxidants, vitamins, and minerals than its lighter colored cousins. 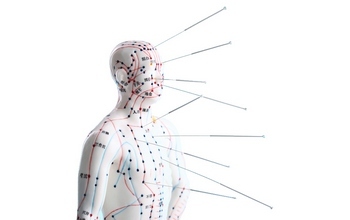 Comvita Propolis lozenges are New Zealand's favorite natural throat lozenge. Each lozenge contains the equivalent of 90 mg of quality New Zealand Propolis, a powerful natural therapeutic collected by honey bees from the immune systems of trees and shrubs. These Propolis lozenges have a soothing flavor, combined with world-famous Comvita Honey, and contain no artificial sweeteners or preservatives. Each lozenge is individually sealed in a pillow-pack cellophane for extra protection. Propolis and Manuka Honey Lollipops. Apitherapy Raw Montana Clover Honey and Premium Saigon Cinnamon blended and naturally creamed to produce this delightfully smooth, creamy textured Cinnamon Honey. 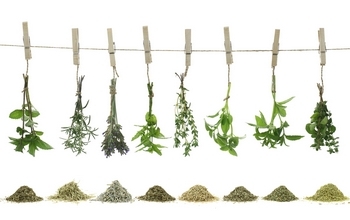 It has a herbal, dry grass aroma and a clean, mild, sweet delicate flavor. 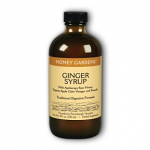 Timeless remedy for natural immune support. PRI 5+ Bio Active Manuka Honey & Ginger Nuggets(Honey Candy) are a great tasting snack. This wildflower honey is produced by honey bees that forage for nectar throughout the lush, pristine landscapes of beautiful Hawaii. Holly Honey is produced every spring in the pine forests and lowlands of the US South. PRI 5+ Bio Active Manuka Honey & Lemon Nuggets(Honey Candy) are a great tasting snack. Raw Honey and Organic Lemon Juice with 10 beneficial herbs and botanicals. Linden Honey originates from the pale yellow fragrant flowers hanging from the slender branches of the linden tree. A delicious blend of more than 50% Active Manuka honey with honey from the Rewarewa and Kamahi trees. Manuka Chocolate Mints are a great tasting snack. PRI's Bio Active 10+ Manuka Honey is guaranteed to have a total antibacterial activity level of 10 or higher. This is greater than most honeys and standard antiseptics. Honeyland's Bio Active Manuka Honey is sourced from Leptospermum scoparium a small tree that is native to New Zealand. Arataki's UMF 10+ Active Manuka Honey contains a high level of antibacterial activity only found in UMF Active Manuka Honey. Active UMF 5+ Manuka Honey is guaranteed to have a total antibacterial activity level of 5 or higher. PRI Bio Active 15+ Manuka Honey contains a high level of antibacterial activity only found in Active Manuka Honey. Bio Active 20+ Manuka Honey is guaranteed to have a total antibacterial activity level of 20 or higher. Bio Active Manuka Honey is sourced from Leptospermum scoparium a small tree that is native to New Zealand. 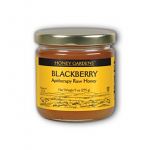 Multiflora Honey is a distinctive blend of pure, GM Free honeys sourced from New Zealand’s forests and pastures. A specially formulated balm for aches and pains, contains 20% NectarEase - Manuka honey with bee venom and a blend of natural ingredients including essential oils. Arataki Bee pollen is collected by our honeybees from the stamens of flowers. We call it a super-food because it's rich in vitamins, minerals, proteins, enzymes and amino-acids. 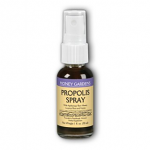 Pure New Zealand Propolis 200mg/g (15%) in a water-soluble Propylene Glycol base USP Grade (85%). 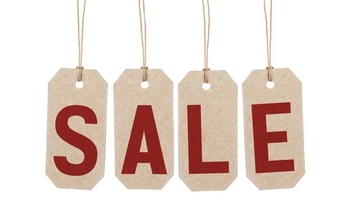 Pure New Zealand Propolis 200mg/g (30%) in a water-soluble Propylene Glycol base USP Grade (70%). Northern White Raw Honey is created from the clover and alfalfa nectars. It is totally raw and retains trace amounts of pollen and propolis. This honey is made by bees gathering nectar from orange blossoms in Florida. This honey is a blend of goldenrod, honeydew and buckwheat honeys. Propolis is a bee-derived product, a waxy substance that holds hive together. it is rich in plant substances, mainly flavanoids that inhibit a wide range of infections, including bacterial, fungal and viral. Grapefruit see contains a bitter flavanoid that has been modified to produce a potent antiseptic agent, inhibiting bacteria and fungi (including yeasts). Made with the finest New Zealand Manuka Honey UMF 10+ and New Zealand propolis. Made with the finest New Zealand Manuka Honey UMF 10+ and Propolis. Manuka Honey Lozenges with Propolis. 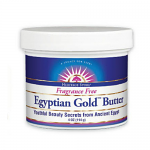 This salve can be used as a lip balm and to moisturize dry, cracked skin. We use the synergy of raw honey, propolis, purple loosestrife and usnea to achieve maximum effectiveness. This prized raspberry honey originated in the fields and farms of the Pacific Northwest where honey bees go to work pollinating raspberry agriculture. 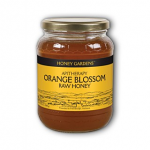 Apitherapy raw honey unheated and retains trace amounts of pollen and propolis. Rewarewa, a native of New Zealand, this forest tree is found from the lowlands to the mountains and is often referred to as New Zealand's honeysuckle. HealthAid's Royal 3 is a unique synergistic formula combining three of the highest quality natural ingredients. Royal Jelly is often known as Bee Queen's "Milk". Royal Jelly is the concentrated super food responsible for turning an ordinary worker bee into a Queen Bee. The Queen Bee grows 50% larger than worker bees and lives 4-5 years, compared to a single season for a worker bee. Royal Jelly contains vitamins A, C, D, and E as well as nine B-complex Vitamins. 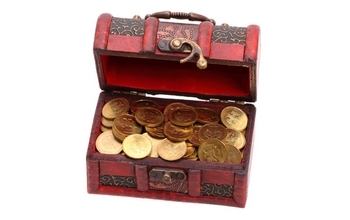 It also contains 22 amino acids and many minerals. 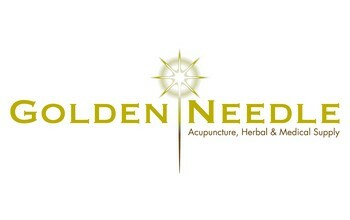 It enhances the reproductive and sexual functions, energy, stamina and immune ability and it is an anti-aging nutrient. Bio Essence Royal Jelly capsules are freeze-dried and concentrated. Arataki's Squeeze Me Honey is provided by honey bees that have been foraging in many different crops. Star Thistle is produced in the Midwest in regions where the wild star thistle flower blooms in abundance. 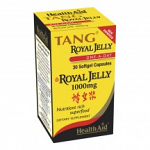 Tang Royal Jelly is the finest fresh royal jelly product available - 1000 mg of fortified fresh royal jelly in each capsule. This honey is made by bees gathering nectar from Tupelo tree blossoms in Northwest Florida. Traditionally used to help support overall respitory health. Comvita Bio 15+ Manuka Honey Wound & Burn Dressing contains naturally occurring UMF (Unique Manuka Factor). 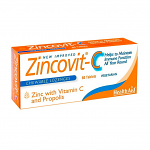 HealthAid® Zincovit®-C tablets are specially formulated to provide all the richness and beneficial properties of Zinc, Vitamin C and Propolis, three powerful ingredients in one pleasant tasting lozenge.